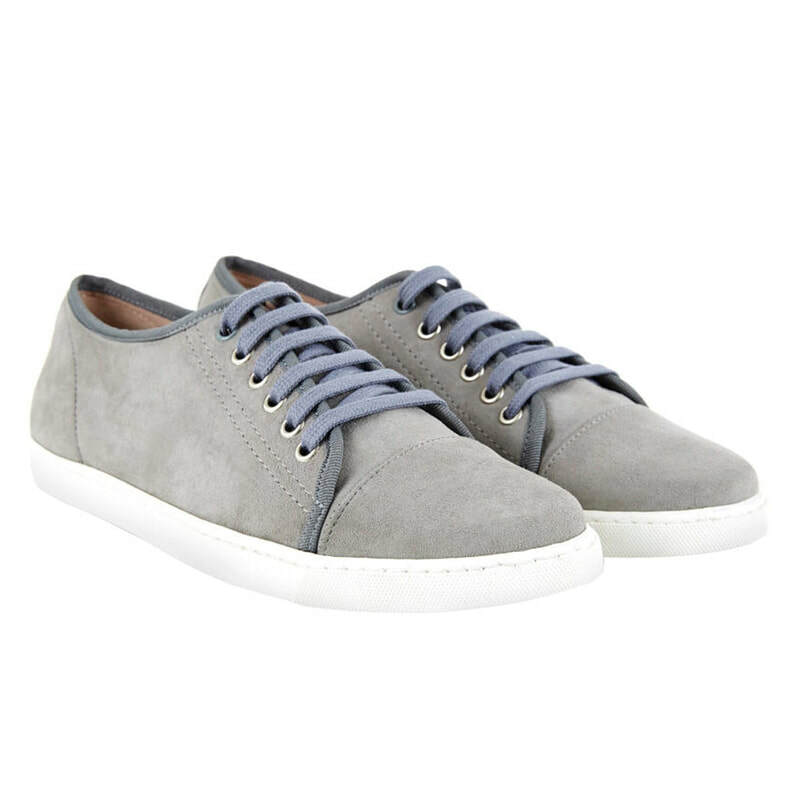 These casual sneakers by Mint Velvet are favoured by the Duchess of Cambridge when she is out on a shopping spree or while traveling. We first got a glimpse of Kate wearing these suede plimsolls in May 2013, when she was spotted shopping in Chelsea Harbour, London. Kate's Mint Velvet 'Bibi' plimsolls feature a taupe/grey suede leather. STYLE FILE: Mint Velvet Taupe Suede Plimsolls as seen on Kate Middleton, The Duchess of Cambridge.